What a daunting task it is to maneuver through rows of fancy products beckoning from beauty aisles: 'Pick me!' Well, to make it fairly simple, we’ve put on a pedestal the best on a pedestal, separating them from all the rest. So, go on, choose your skin type, and be treated to a myriad of natural choices from essential oils and facial oils to concentrated serums. Get your natural fix now! If blackheads, acne and breakouts are unrelenting woes, then you may assume slathering on essential oils are a no-go. But contrary to conventional thinking, dermatologists say, “Many oils control sebum production thus preventing pimples in the long run.” So, if every treatment has failed thus far you may want to invest in a potent elixir. 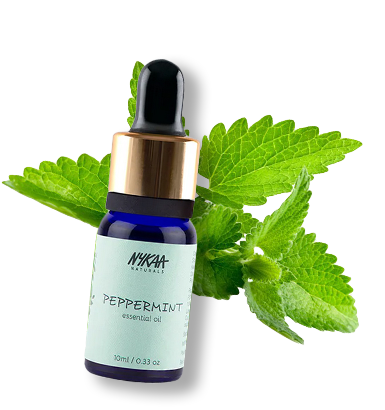 Nykaa Naturals Essential Oil - is ideal. Mix a drop or two in your favorite carrier oil. We suggest Plum Grape Seed & Sea Buckthorn Glow-Restore Face Oils Blend for its moisturizing properties. Another ingredient to look for is Linoleic Acid since it contains rich Omega-6 fatty acids that quickly dissolve with zero greasiness. Dilute OMORFEE Patchouli Essential Oil in Soulflower Jojoba Carrier Oil – Coldpressed to effectively reduce the appearance of scarring and blemishes. Flaky faces need one thing – dramatic hydration. Give your chapped face a break from feeling parched with the easiest remedy: Oleic Acid. Found in abundance in Sweet Almond, Avocado and Olive Oils, use any of these as a base. 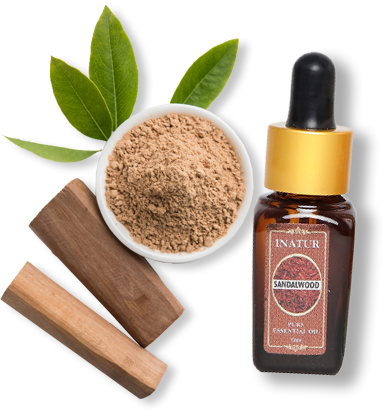 Now, depending on personal preference make a sweet concoction by dropping in fragrant aromatic oils such as Mirah Belle Evening Primrose - Rosehip Nourishing Face Oil, Juicy Chemistry Cold Pressed Rosehip Oil for instant relief. Your very own potion will strengthen the skin’s barrier function, protecting it from moisture loss while leaving it soft, smooth and radiant. Never try on anything just ’cause it works wonders on your BFF. Repeat after us: I will always patch test a new formula first. 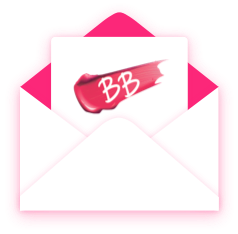 Dealing with hypersensitive skin needs some extra TLC. While Lavender is queen for this skin type, there’s also Chamomile, Neroli and Rose as close seconds. But the holy grail of all is Innisfree The Green Tea Seed Serum. 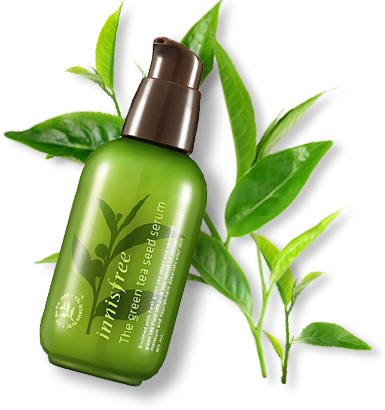 This ultra-hydrating serum enriched with organic Jeju Green Tea guarantees clear, dewy skin from deep within. Rich in amino acids and minerals it creates a strong moisture barrier to keep your face moisturized longer. #Blessed. Yes, you are. You wouldn’t begin to comprehend the complex issues we mere mortals face on a daily basis. But that doesn’t mean your skin doesn’t need some lovin’. Slap on the tried-n-tested, all-purpose Roots & Above Pure Argan Essential Oil. 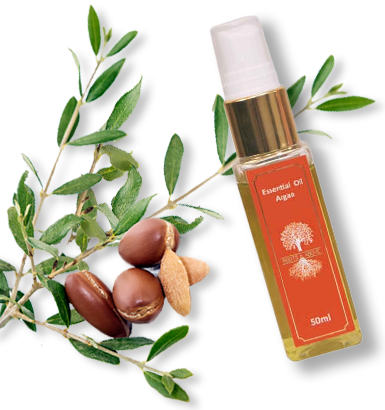 All the way from magical Morocco this liquid gold enriched with Vitamin E heals, nourishes and cures not only the face, but can be watered down with other carrier oils to apply even on the body and scalp. A true multi-tasking hero! Wrinkles, crow’s feet and fine lines are inevitable. But since we can’t turn back the clock, we’re aiming to slow down the ticking. 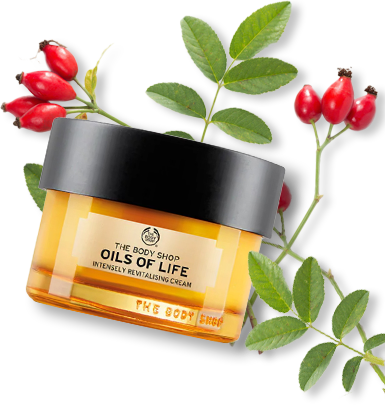 Presenting The Body Shop Oils Of Life Intensely Revitalizing Cream. Drops of this coveted blend are prepared by infusing three precious seed oils - Black Cumin, Camellia and Rosehip Seeds, to create a lightweight, quickly-absorbed formula that effortlessly melts onto the skin. Apply before bed for a velvety-soft face as you awaken. We hear ya, our lacklustre sisters. The pollution and weather aren’t on our side either. Add everyday stress into the mix and you’ve got yourself potentially dull skin. Brighten up those frowns with a hint of Aroma Treasures Lemon Pure Essential Oil or Inatur Sandalwood Essential Oil. Rich in Limonene, Lemon effectively treats skin discoloration, pigmentation and even lightens it. Follow it up with rich Alpha Hydroxy Acid that stimulates cell turnover by gently exfoliating dead cells and promoting regrowth. Got your own natural fixes? Write in! What is the natural solution for dark patches on face for sensitive with combination skin?